She’s still out for justice. A rival vies for his crown. On the dark city streets, no one stays on top for good. 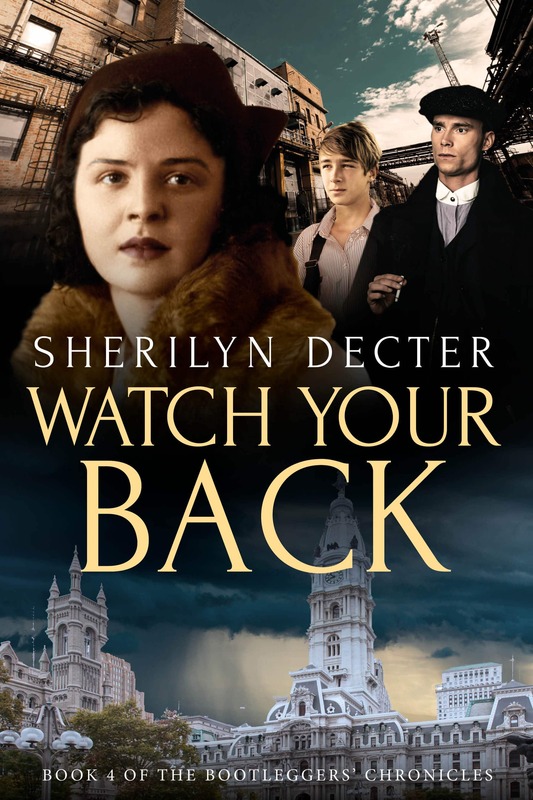 If you like street-savvy heroines, complex cover-ups, and 1920s crime stories, then you’ll love Sherilyn Decter’s grand gangster tale. Mickey Duffy is struggling to hold his underworld empire together. As he fights off small-time bootleggers and his own growing demons, the Baileys make a move to take over his turf. When an assassination attempt on Mickey just misses the mark, he vows to fight back with devastating consequences. With bullets flying in both directions, can Maggie survive to put Mickey behind bars or will she be caught in the crossfire? 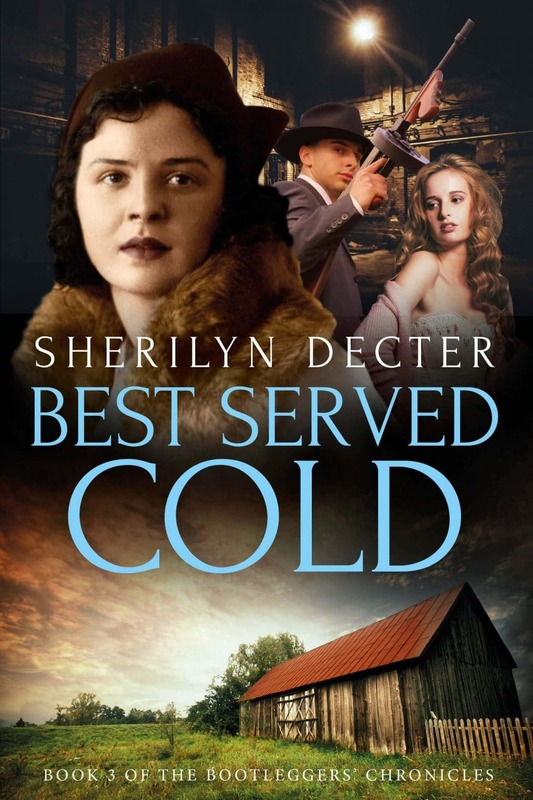 Best Served Cold is the third book in the Bootleggers Chronicles series of historical mysteries. 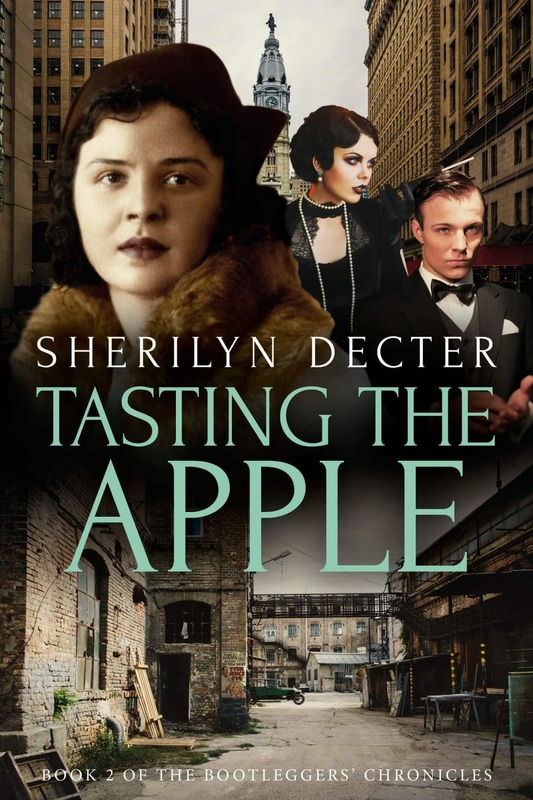 If you like street-savvy heroines, complex cover-ups, and 1920s crime stories, then you’ll love Sherilyn Decter’s grand gangster tale.